The 5th Annual Long Beach Gospel Fest drew a crowd of thousands to enjoy a star-studded lineup of the best gospel artists in music today, including multi-award winning performers Deitrick Haddon, Tina Campbell, Tasha Cobbs, Kierra Sheard, Jonathan Nelson, Myron Butler, Jessica Reedy, Brian Courtney Wilson, Gerald and Tammi Haddon and more. 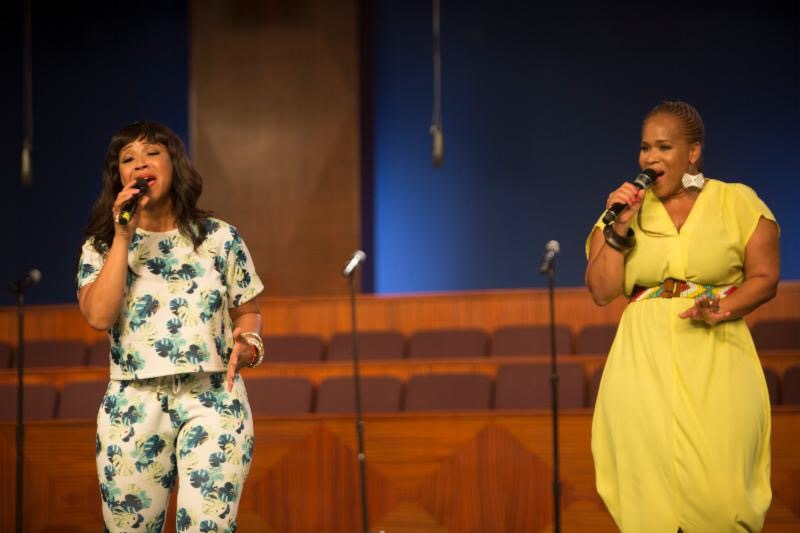 The highly anticipated citywide worship experience, founded and hosted by Pastor Wayne Chaney, Jr. and wife Myesha of the Antioch Church of Long Beach, was nearly derailed by power outages in Long Beach preceding the event and inclement weather on the day of show. 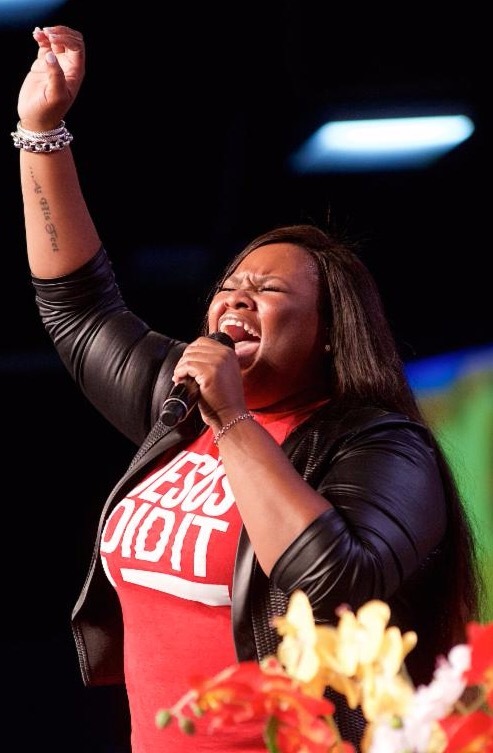 The show went on, however, and festival-goers were treated to a monumental morning worship service led by Pastor Chaney, followed by the afternoon concert. 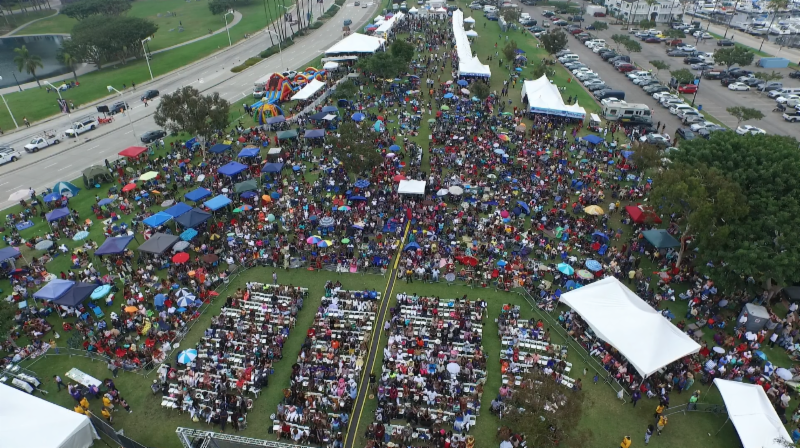 The event shifted location from Marina Green Park to City of Refuge Church when the heavens opened up in a downpour during late afternoon. 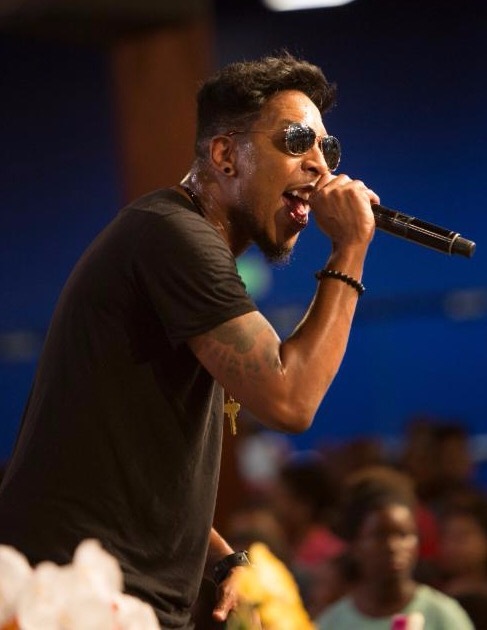 This year’s festival included a special live red carpet periscope feed hosted by WEtv reality series personality and stylist to the stars, GooGoo Atkins, who also served as the event’s inaugural social media host. Taking us behind-the-scenes, Atkins conducted a backstage tour and interviewed celebrity attendees during arrivals such as Dorien Wilson, Judge Kevin Ross, designer Kevan Hall, Torrie Hart, Aaron D. Spears, Terry Hunt, Gwen Smith, Alycia Cooper, Patrick Faucette, and London Brown, in addition to the show’s performers.